Join us in making San Diego a better place to live, work, and visit! Do you live in Downtown San Diego? Are you a 92101 resident? Are you interested in the future of Downtown San Diego? Join us in making San Diego a better place to live, work, and visit. Nearly 30,000 individuals reside in Downtown San Diego and the numbers continue to rise as new developments are being built. 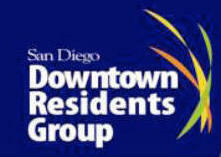 The San Diego Downtown Residents group invites you to join and share your thoughts on the issues affecting each of us and all of our neighbors. As a downtown business, with many of our team members living in the 92101 area, we believe it is important to support each other and the development of the downtown neighborhoods. Since its inception in 1987, the non-profit, San Diego Downtown Residents Group (SDDRG), focuses on the political community and developmental issues in the seven downtown neighborhood districts: Little Italy, Cortez Hill, Columbia, Marina, Horton, Gaslamp, and East Village. Some of the current issues being discussed are public safety, cleaning and beautification, pedestrian access, parking and transportation, parklands and bay access, and community development and land-use. 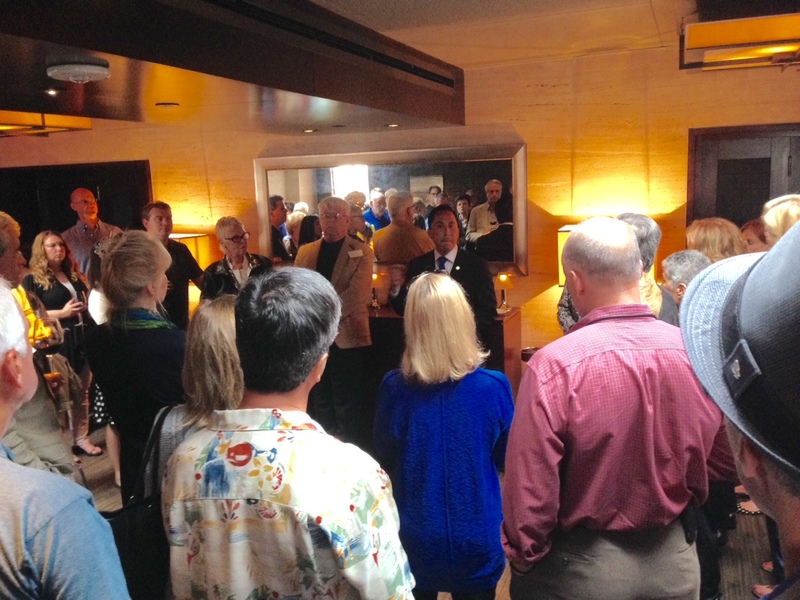 On Tuesday, June 16, 2015, David Stone, the Owner of Greater Good Realty, along with his Team, attended the SDDRG hosted event reception at Eddie V’s Prime Seafood in the Headquarters at the Seaport District. 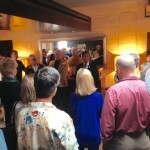 The event was a great night to mix and mingle, while supporting a local favorite restaurant. 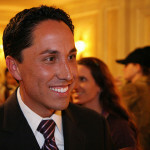 It consisted of residents, guests, and Council-member of San Diego’s Third District, Todd Gloria. 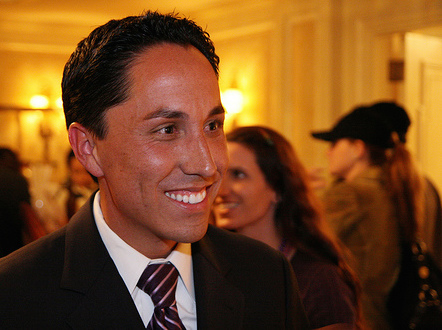 Todd Gloria was elected into office back in 2008 and works enthusiastically to ensure San Diego is truly a great city. He led the group in a discussion on addressing the challenges of homelessness and affordable housing in Downtown San Diego. Todd summarized it best, “I am not focused on the feel-good programs but programs that derive results.” He is using creative, problem solving best practices to move homeless individuals and families onto healthier, self-reliant paths. Greater Good Realty gives back 10% of the commissions to different local non-profits in San Diego to continue to see the city we all call home to flourish. As advocates in decreasing homelessness, we look forward to continuing to support causes that continue to build our community. Are you interested in becoming a member or learning more? Visit the SDDRG website or contact us today to learn more on how you can get involved.